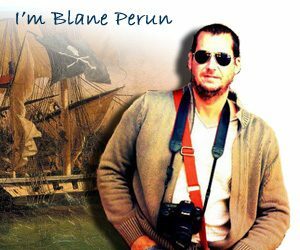 Charles Vane was an infamous English pirate who took numerous French and English vessels during his three-year career as pirate captain. Details of his early life are not known, but he is reported to have served under Lord Archibald Hamilton as a privateer prior to joining Henry Jennings as a full-blown pirate of the Caribbean. Following the salvaging of a shipwrecked Spanish merchant ship loaded with gold off the coast of Florida, Jennings expressed the desire to retire from pirate life and received a pardon from the King of England, but Vane continued on as captain. 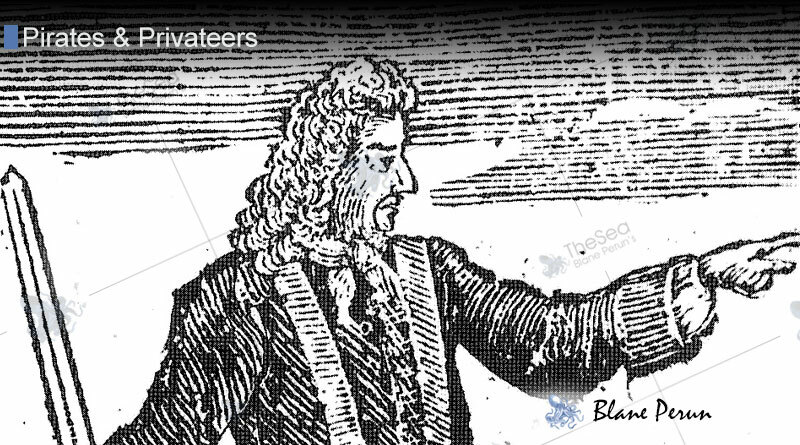 Once in command of his own pirate ship and crew, Charles Vane became notorious for his cruelty. He was reported to have tortured men on rival vessels and to cheat his own crew out of their rights to plunder. 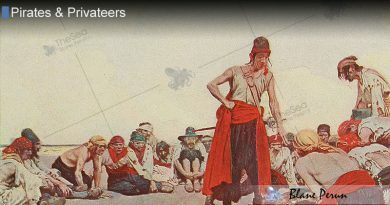 His lack of respect for the pirate’s code and ruthless treatment of surrendered merchants virtually stopped all trade in the region for fear of his interference. He was deceptive enough to fake a pardon when captured by the HMS Phoenix in 1718, and resumed immediately to piracy thereafter. Later in 1718, Vane was hunted by two Royal Navy men-of-war that arrived in Nassau with the explicit directive of bringing him and his crew to justice. Once confronted by the superior force, Vane set one of his own ships on fire and sent it on a collision course with the Royal Navy. While this distraction did not destroy the ships, it allowed him to make his escape with the rest of his crew and continue piracy of the area. He managed to amass a fleet of three ships and a hundreds of pirates crew that raided commerce at Charleston’s port. After ordering an attack on what appeared to be a merchant ship but was in fact a heavily armed French man-of-war, Charles Vane lost favor among his pirate crew and was immediately deposed. His second-in-command, Calico Rackham Jack, become captain and Vane was sent off in a small sloop with 15 of his men. Vane continued to live the pirate life until his capture in 1719, but never again amassed a fleet or fortune comparable to that which he had before. He was shipwrecked on a small, uninhabited island that was visited by an old acquaintance, Captain Holford, who turned him over to Jamaican authorities.